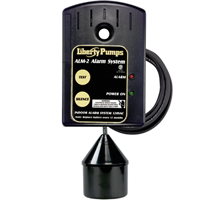 We offer a wide range of manual and automatic submersible effluent pumps, controls, alarms and accessories from leading manufacturers such as Liberty Pumps and Little Giant. 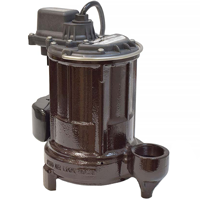 Manual and automatic Liberty effluent pumps for residential and commercial use. 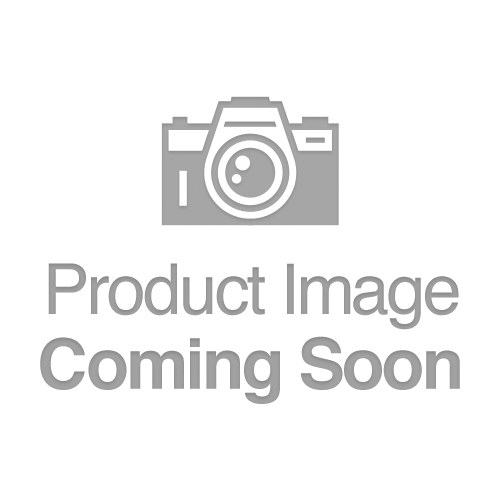 Automatic and manual effluent pumps by Little Giant for residential and commercial use. Automatic and manual submersible effluent pumps with wide angle, and vertical mechanical switches in various voltages & cord lengths. Indoor and outdoor high level alarms, simplex and duplex controls for residential and commercial effluent applications. Check valves, guide rails and other parts for Liberty and Little Giant effluent pumps. 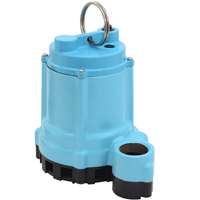 An effluent pump is designed to handle effluent waste most commonly in septic tank applications. It’s capable of pumping grey water with solids ranging in size from 3/8" to 3/4" (depending on the model) and commonly has a 1-1/2" discharge size. 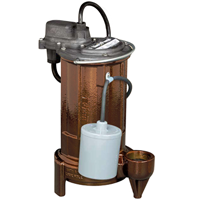 Effluent pumps have a high head range specifically designed to handle elevation typical for deep septic systems. Automatic effluent pumps come with a float switch which turns them on or off automatically when grey water level rises or falls. Manual models can only be operated manually by plugging them into an electrical outlet or may be operated automatically when coupled with an external control.